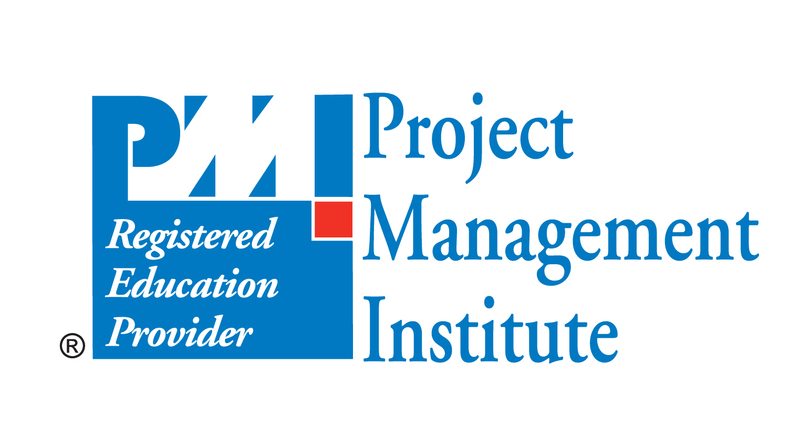 The Braintrust Consulting Group today announces it has been accepted by the Project Management Institute (PMI) as a PMI Registered Education Provider (R.E.P.) effective December 2011. R.E.P.s are organizations that have been approved by PMI to help project managers achieve and maintain the Project Management Professional (PMP)®, Program Management Professional (PgMP)® and other PMI professional credentials. These organizations have met PMI’s rigorous quality criteria for course content, instructor qualification, and instructional design. Project managers are increasingly turning to R.E.P.s for certification training and maintenance, especially since median salaries for the profession now exceed $100,000 (USD). The Braintrust Consulting Group is a worldwide leader in Agile Project Management Training and Coaching, specifically using Scrum. The Braintrust Consulting Group offers classes ranging from the fundamentals of Agile to certified Scrum training. President and lead trainer, Brian Rabon, is one of only approximately 150 people with the Certified Scrum Trainer® (CST) designation, in the entire world. With a CST on staff The Braintrust Consulting Group can offer Certified Scrum Master® (CSM) and Certified Scrum Product Owner® (CSPO) courses across the United States and internationally. CSM and CSPO certifications are the most recognized agile certifications worldwide for software development and beyond. The Braintrust Consulting Group joins more than 1,500 R.E.P.s in more than 80 countries. These organizations include commercial training providers, academic institutions, and corporate training departments within corporations and government agencies. Certified Scrum Master®, Certified Scrum Product Owner®, and Certified Scrum Trainer® are registered marks of Scrum Alliance, Inc. The Braintrust Consulting Group provides complete project management solutions for a wide range of software-related projects. Our vast experience combined with our innovative project management model allows us to create customized solutions for each client. We blend People, Processes, Tools, and Training into one seamless formula to help our clients break through obstacles, improve processes, meet deadlines, and exceed goals. PMI is the world’s largest project management member association, representing more than 600,000 practitioners in more than 185 countries. As a global thought leader and knowledge resource, PMI advances the profession through its global standards and credentials, collaborative chapters and virtual communities and academic research. When organizations invest in project management, supported by PMI, executives have confidence that their important initiatives will deliver expected results, greater business value and competitive advantage. Visit us at http://www.PMI.org, http://www.facebook.com/PMInstitute, and on Twitter@PMInstitute.